An apple a day might not keep the doctor away, but each sweet, crispy crunch could promote weight loss and support the body’s efforts to combat disease. That’s because apples are rich in fiber as well as phytonutrients and antioxidants. Here’s a look at what’s under – and in – the skin of apples that makes them good for us, plus tips and recipes to help us get more in our diets. Apples are 85 percent water, which means they’re hydrating as well as energizing. A large apple has 115 calories and 30 grams of carb, with 5 grams of fiber. If you peel them, you cut the fiber almost in half to 2.8 grams. The skin also is where much of the antioxidant-rich polyphenols are. A large apple provides about 10 mg of vitamin C (about 17 percent of the recommended daily value). Fruit-for-fruit, apples have about half the potassium of a banana. What makes apples really stand out nutritionally is their antioxidant content. Apples are rich in antioxidants like polyphenols, and population studies have linked our consumption of apples with reduced risk of cancer, cardiovascular disease, high blood pressure and diabetes. The good news is that we, the general population, love them. They are so widely consumed that they are a top source of phenolic compounds in American’ diets. Apples are high in fiber and water, which keeps us feeling full and satisfied without a bunch of extra calories. Eating apple slices before a meal can take the edge off hunger and in turn help us consume fewer calories during the meal. It’s important to note that this is real, whole apples, not apple juice. Ounce-for-ounce, apple juice has roughly the same amount of sugary calories as a Coke or Sprite. Apples are low-glycemic, meaning that they’re digested and released as sugar into the bloodstream at a slower rate, helping to keep blood sugar and energy levels more stable. Studies have linked a regular intake of fresh fruit – including apples in particular – to a lower risk of diabetes. In one study, eating an apple a day was linked to a 28 percent lower risk of type 2 diabetes, possibly due to their antioxidant content and possibly because the apples replaced other not-so-healthy food choices. Apples contain pectin, a type of fiber that serves as a prebiotic, or food for the “good” bacteria in our bellies. And a fiber-rich diet helps with better gastrointestinal health, aiding in regularity. Apples are a good source of soluble fiber, the kind that can help to reduce cholesterol levels. This soluble fiber, combined with their antioxidant content, makes apples a good tool not only for lowering cholesterol but also for lowering blood pressure and risk of stroke. Incorporating apples into our daily diet has been shown to help protect nerve cells against oxidative stress and may play a role in reducing the risk of disorders like Alzheimer’s disease. There doesn’t appear to be a significant nutritional difference between red and green apples. Red apples may contain higher amounts of antioxidants in the skin, but the difference in health benefits is slight. 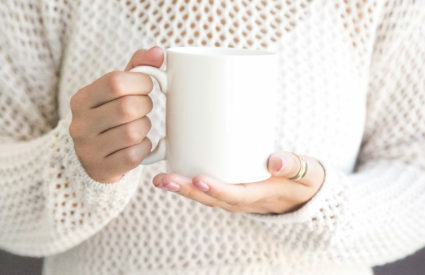 Beyond slicing or biting right into an apple as a snack, there are plenty of ways to get more of their crunchiness into our diets. 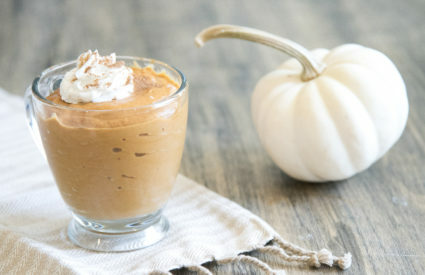 · Slice and use as a chip-like scoop for creamy dips, salads like tuna salad or chicken salad (ideally those made with Greek yogurt in place of mayo), and Greek yogurt-based peanut butter dips. 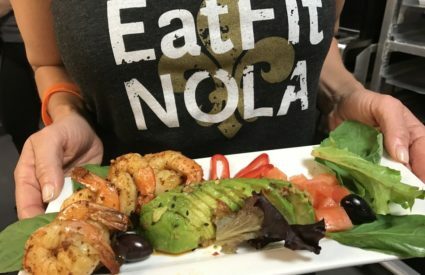 · Add thin slices to a turkey sandwich or to top avocado toast. · Slice into matchstick-thin pieces and add to your favorite slaw recipe. 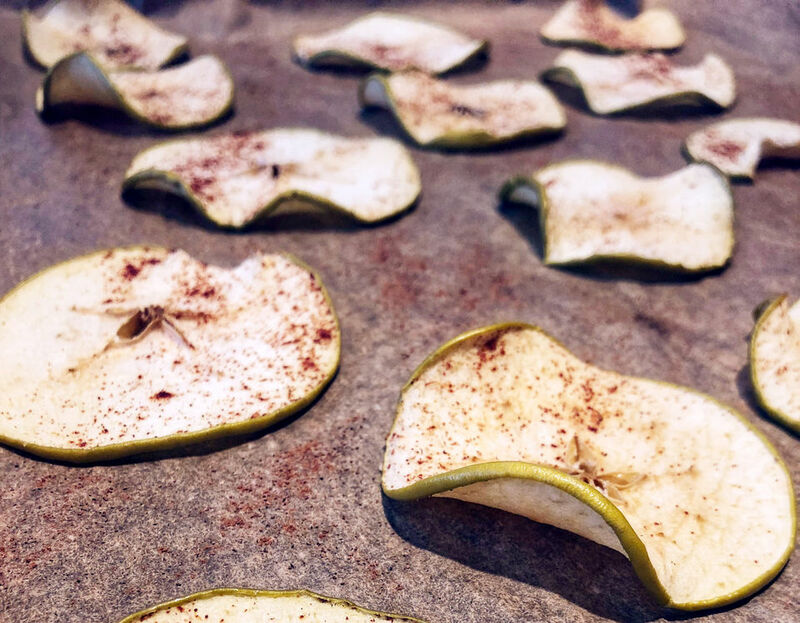 · Companies like Bare Snacks make it easy to snack on a variety of no-sugar-added baked apple “chips,” or you can make your own with our recipe below. 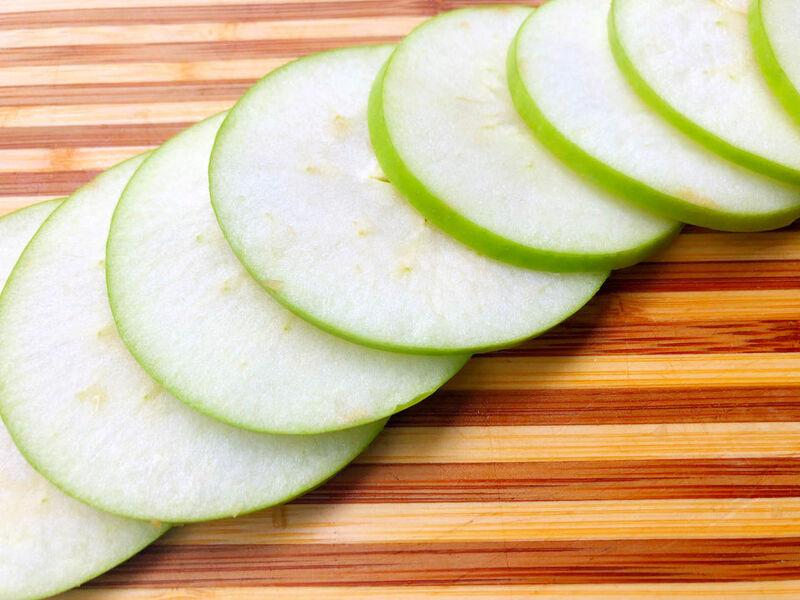 · Apple slices make a perfect mate for almond butter or peanut butter. Here are three recipes, for apple chips, baked “protein” apples and adorable apple “floret” bite-sized desserts. A mandolin makes these so incredibly easy – if you don’t have one, you can buy one for less than $20 – or just use a sharp knife and slice the apples as paper-thin as possible. And you don’t have to core the apples first; the core actually creates pretty star-like patterns within the paper-thin slices. Preheat oven to 225 degrees. Line two baking sheets with parchment paper and set aside. Wash and dry apples thoroughly. Using a mandolin or very sharp knife, slice apples as thinly as possible. Place apples onto baking sheet in a single layer so that the edges do not touch, and sprinkle with cinnamon. Bake for 1 hour. Remove from oven, flip the apple slices, sprinkle with cinnamon, and bake for 35 to 45 minutes more until crispy and golden. Best served day-of; can be stored in an airtight container for two to four days. 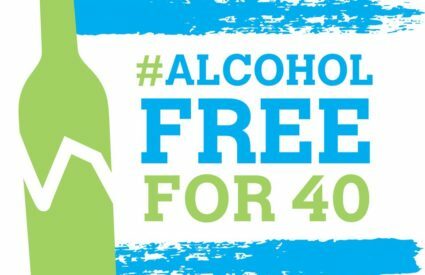 Per serving: 120 calories, 0 fat, 0 saturated fat, 0 sodium, 29 grams carbohydrate, 6 grams fiber, 20 grams sugar (0 added sugar), <1 gram protein. These baked apples with zero added sugar provide the protein equivalent of one egg, plus they’re very low in sodium. Serve these all-in-one little sweet treats as a dessert, or chop and mix and serve warm over oatmeal, or even chilled over a fresh green salad. Preheat oven to 350 degrees. 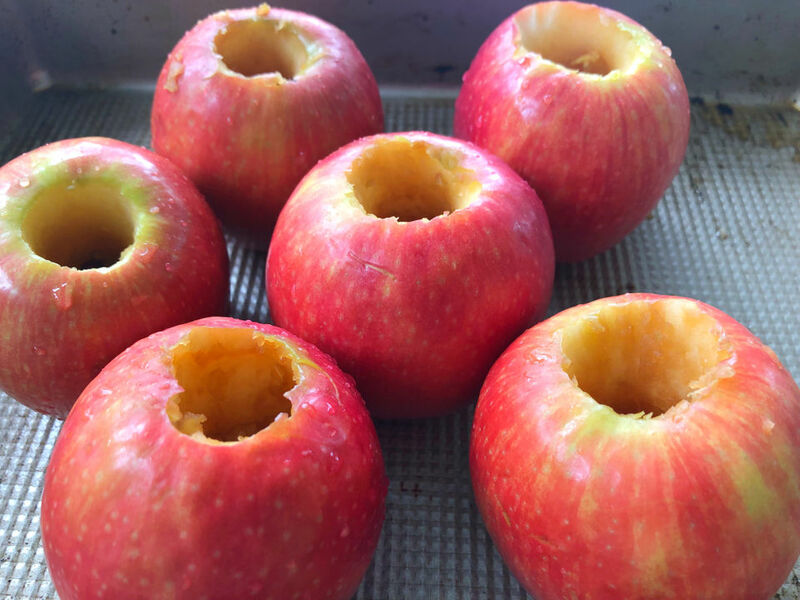 Remove apple core (ideally using an apple corer), taking care not to cut all the way through to fruit’s bottom. Place the cored apples in a small baking dish or a pie pan. 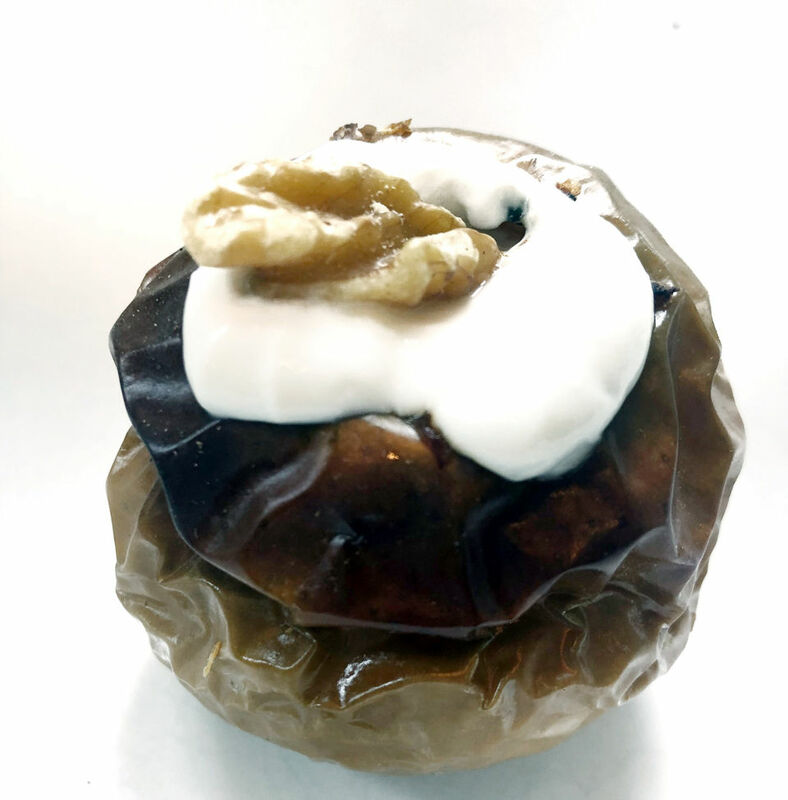 In small bowl, combine walnuts, cinnamon and coconut oil. Fill each apple with walnut-cinnamon mixture, then add water to the baking dish to cover about a quarter-inch of the apples. Bake for one hour until soft. While baking, prepare yogurt sauce. in small bowl, combine yogurt, vanilla and swerve, stirring until evenly mixed. Remove apples from the oven and transfer to serving plate. top each with a quarter-cup dollop of greek yogurt sauce (it’s fine if it drips and pools around the apple). Garnish with a sprinkle of cinnamon and serve. Per serving: 220 calories, 8 grams fat, 5 grams saturated fat, 20 mg sodium, 35 grams carbohydrate, 6 grams fiber, 24 grams sugar (0 added sugar), 7 grams protein. For Protein Baked Apples, remove apple core (ideally using an apple corer), taking care not to cut through to fruit’s bottom. Tulane Dietetic Intern Lauren Hassan adapted this recipe from BuonaPappa.com, reducing the sugar by using half Swerve and half brown sugar, and switching to a 100 percent whole-grain pie crust. 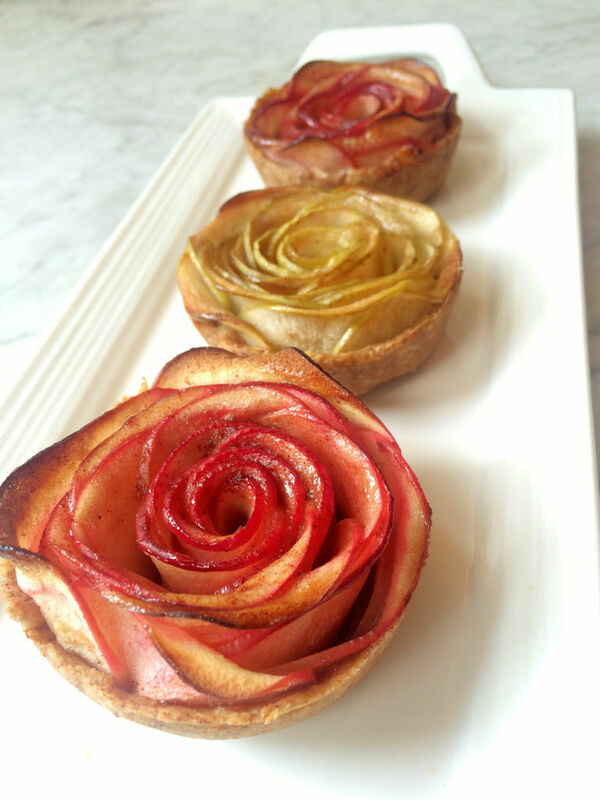 And these gorgeous apple “roses” are easier to make than you might think; check out Lauren’s step-by-step video above. Preheat oven according to crust package directions. 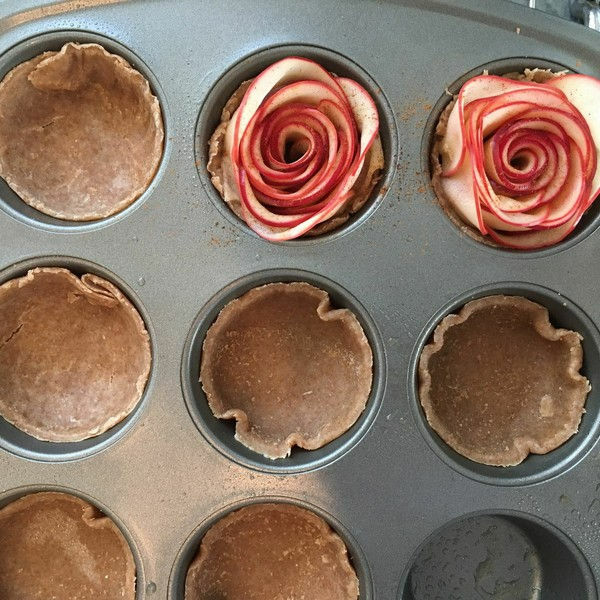 Use a water glass or medium sized round cookie cutter to cut crust to fit inside each opening in a muffin tin that has been sprayed with cooking spray. Combine sliced apples, vegan butter, brown sugar, lemon juice and cinnamon in large microwave safe bowl and microwave for one minute, or until apple slices are pliable. To create the rose shape: Lay 10 apple slices side by side, overlapping the slices by about half of their width and keeping the skin side to the top of the row. (The peel gives your rose a red hue). Tightly roll up the line of apple slices. When done, the skin side should be facing you and resemble the top of a rose. Bake for 25-30 minutes or until crust is cooked through. Heat the apricot preserves until melted enough to brush over the top of each tart. These Mini Apple Rose Pies make a lovely dessert.